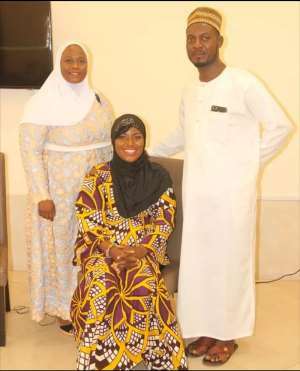 The head of IQRA Educational Center, Hajia Aesha Adams has said the laws of Ghana should allow girls below 18 years to be given to marriage provided the girls are physically, psychologically and mentally fit and matured. According to her, most girls below 18 years flirt around with men anyhow all in the name of them not being matured per the laws of Ghana and they end up in teenage pregnancy messing their lives. Speaking on the ‘Sonto Show’ with host Akua Sonto on Agoo TV, she reiterated that all these mess can be corrected if only our system in Ghana allows early marriage to operate. “I see this 18 years of admitting that one is matured enough as problematic. How can girls below 18 years flirt around but cannot be permitted to get married provided she is matured. If our laws in Ghana seek the consent of a 16-year-old girl to have an affair with a man then, why can’t they enforce the law for girls to marry underage she said”. 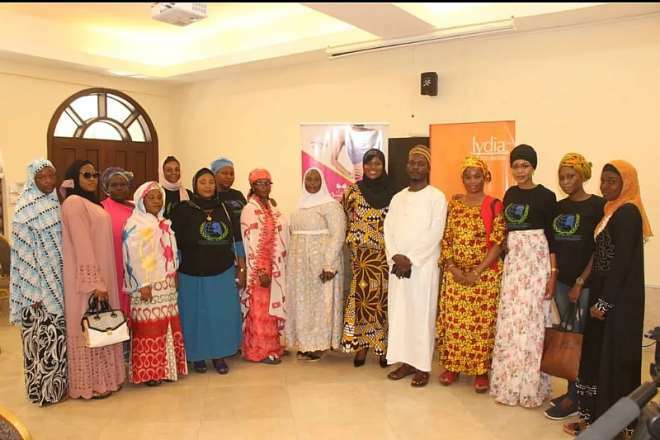 “The Sonto show” is a program that delves into real life, social issues and challenges confronting individuals most especially children and women. It’s aired on Agoo TV every Sundays at 5:00pm and repeated on Wednesdays at 10:00am with the host Akua Sonto.